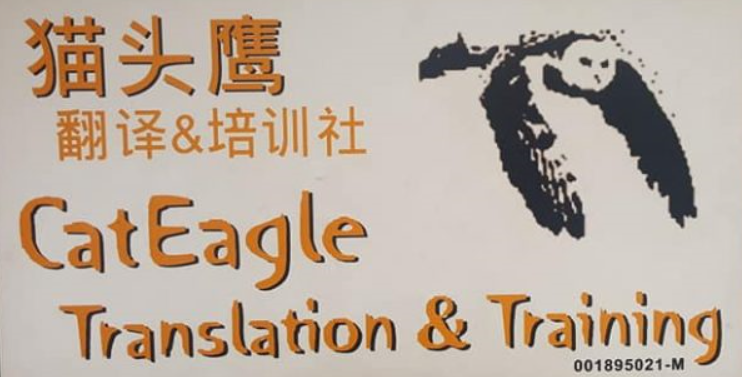 CatEagle provides translation services in Malaysia for all sorts of documents, technical specifications, speeches, drama scripts, sketches, pure technical documents, advertisements, short articles, menus, news, religion, resumes, medicine, telecommunication, video, audio, web page, instruction manuals, insurance, banking, accountancy, semiconductors, electronics, books& etc. .
CatEagle also provides interpretation services in Kuala Lumpur, both simultaneous interpreting and consecutive interpreting for conference, seminar and government related meeting ; CatEagle also provides simultaneous interpretation equipment for rental, booths, transmitter, ear set (RF and UHF, and IR).